Posted in: 1 Pageant Pages, 2 Shout-out-Looks. 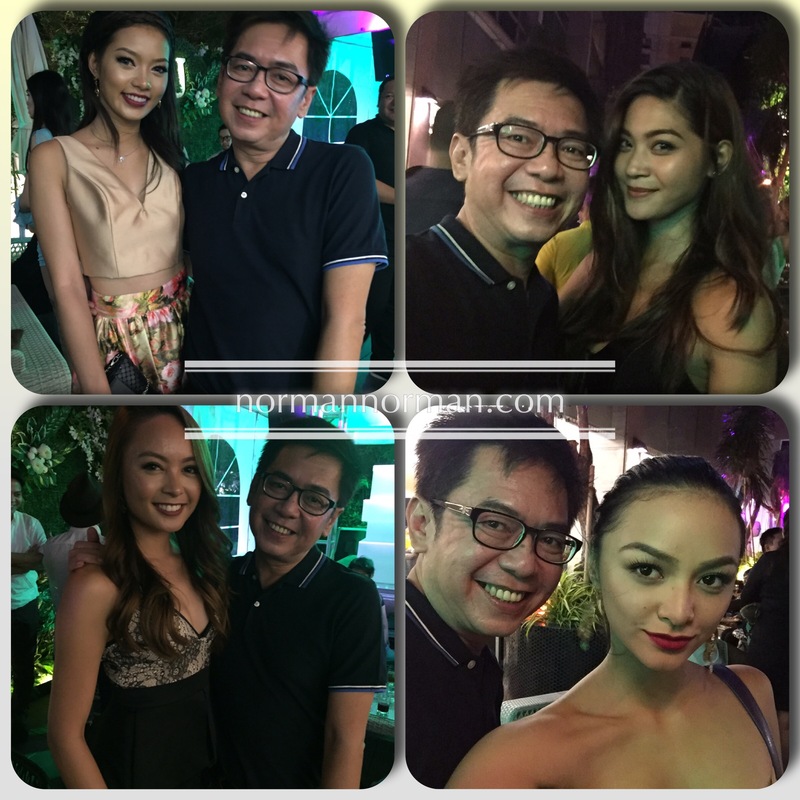 Tagged: Aces & Queens, Angela Fernando, Jardin Garden Club, Kylie Verzosa, Maxine Medina, Miss Universe Philippines 2016, Nicole Cordoves. 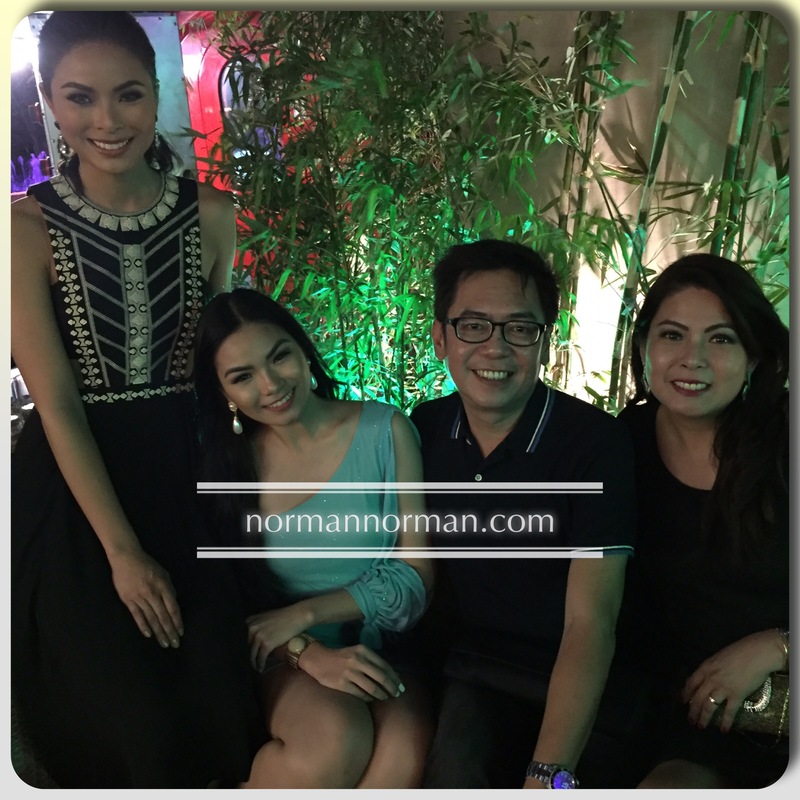 Miss Universe Philippines 2016 Maxine Medina won’t be turning 26 till Election Day arrives, but as early as last night, she celebrated the special occasion by gathering family members, close friends from both the pageant and modeling industry, personal allies, beauty queens and more. 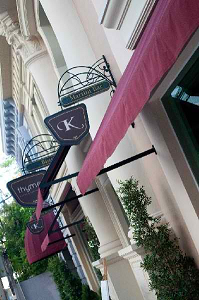 The venue was Jardin Garden Club at the Ground Floor of Remington Hotel which later transferred to House Manila for a fun-filled party with more guests arriving. 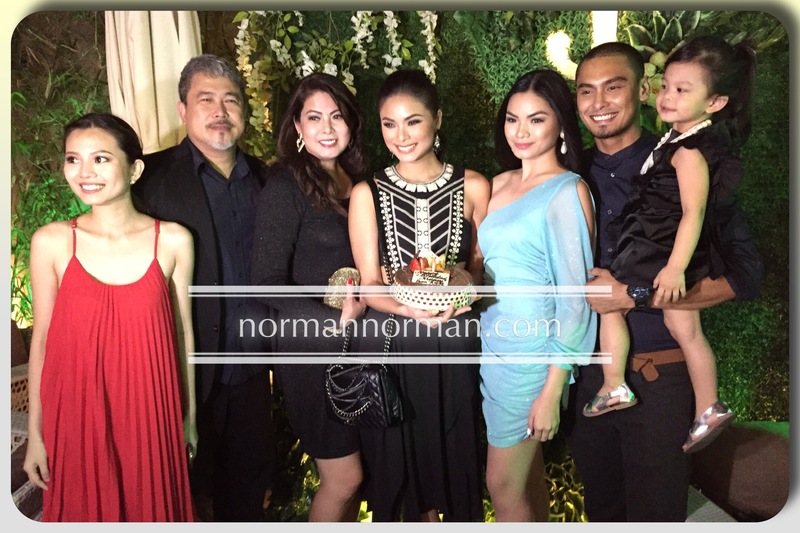 Maxine’s parents – Max & Marife, sister Ferica, boyfriend Marx Topacio, sister-in-law Kate, niece Liofer, cousin Peter plus relatives from Down Under made it more special. What’s more, her Bb. 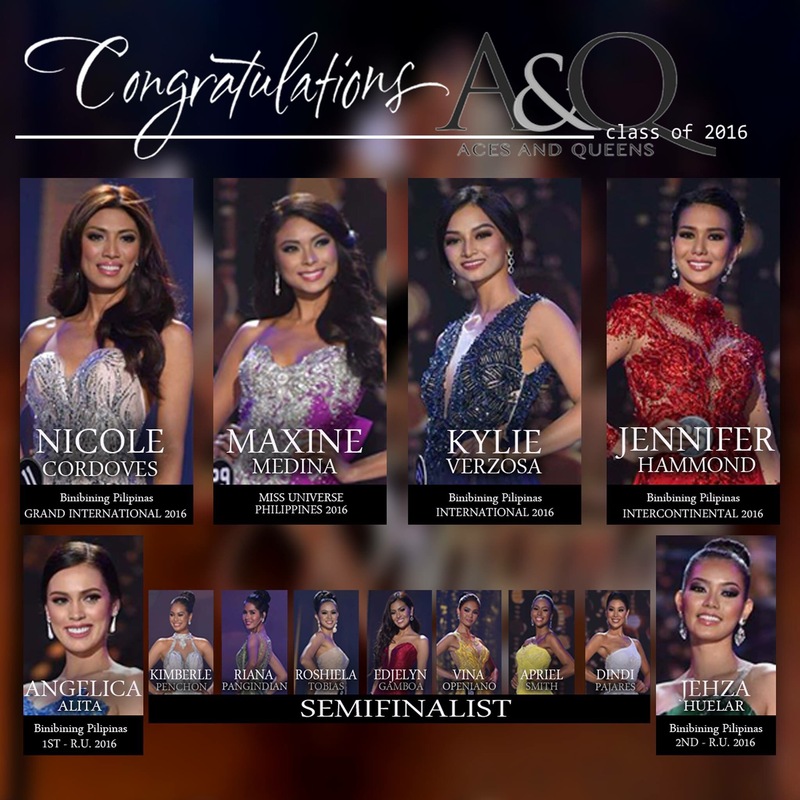 Pilipinas sisters Kylie Verzosa, Nicole Cordoves, Jehza Huelar and Angela Fernando came in full force, along with other titleholders Ann Colis, Mafae Yunon-Belasco and Gem Padilla. More friends showed up like Harley Tan, Arvin David, Wendy Tabusalla, Robbie Carmona, Christopher Munar, Lawrence Aizon and Aya Abesamis. Of course, her Aces & Queens family didn’t miss the gathering as Jonas Gaffud, Arnold Mercado, Bessie Besana, Gerry Diaz, Jim Ryan Ros, Carissa Medved, Raymond Galang and Dave Grona also checked in. Here are photos from the party. 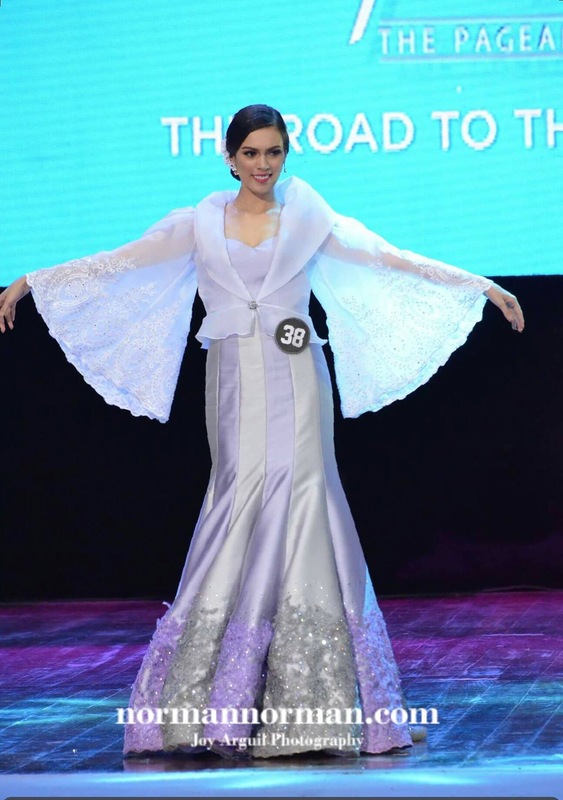 Is the #DocBinibini Angela Fernando IN? Posted in: 1 Pageant Pages, 2 Shout-out-Looks. 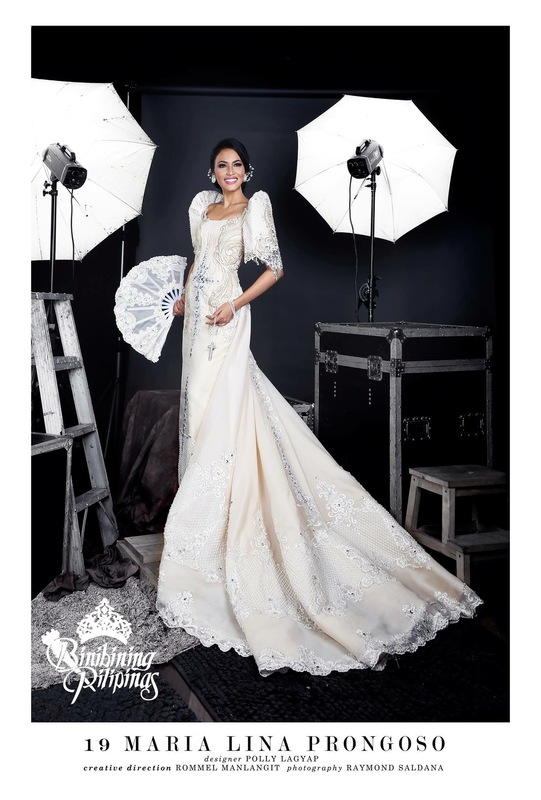 Tagged: #DocBinibini, Angela Fernando, Bb. Pilipinas 2016. You cannot just sit up and let #DocBinibini go unnoticed. Angela Lauren Fernando has a distinct charm and aura that can pull anyone in upon first or repeat encounters. And the minute this real-life Doctor smiles, you just simply feel the need to stay put and engage her in a lively discussion. You start talking and she won’t even make you feel that her world is limited to stethoscopes, lab gowns and surgical gloves. Angela is living the life of a Binibini to the fullest. While the ride may end after April 17, there is still a bright chance that the decision to postpone her scheduled review for this year’s Medical Board Examinations will be a fruitful one. Who knows, she might already begin the year-long journey of a Bb. Pilipinas. Posted in: 1 Pageant Pages, 2 Shout-out-Looks. Tagged: Angela Fernando, Angelica Alita, Bb. 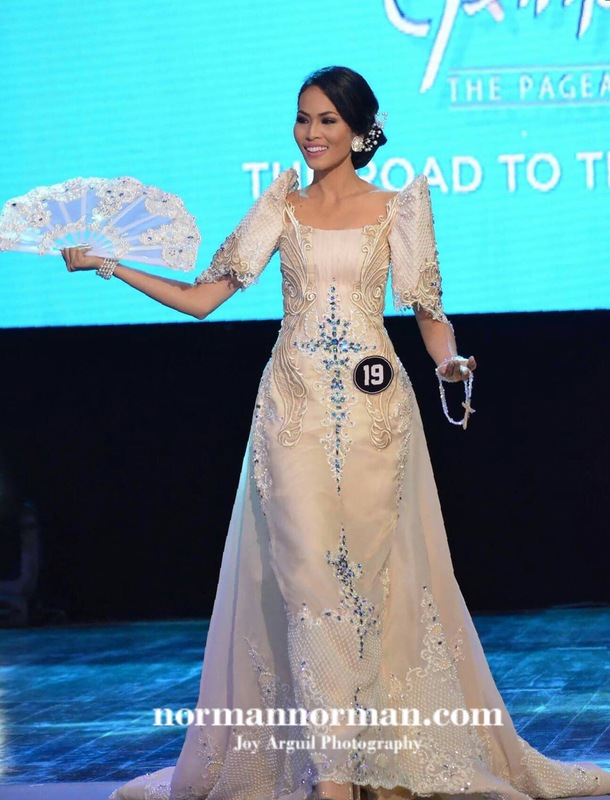 Pilipinas 2016, Jennyline Malpaya, Paula Rich Bartolome. And so, six (6) instead of five were announced as the top National Costumes of Bb. Pilipinas 2016. 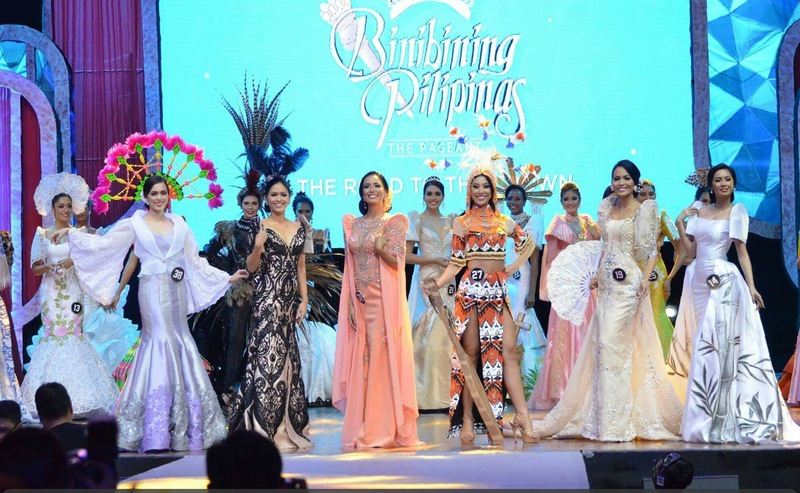 They are Binibini 14 Paula Rich Bartolome who wore a Filipiniana by Joel Acebuche, Binibini 38 Angelica Alita in a traje de mestiza by Bessie Besana, Binibini 3 Angela Lauren Fernando in another Filipiniana created by Frederick Peralta, Binibini 27 Dindi Pajares in a nicely-conceptualized Bagobo/Manoba garb by Cherry Veric, Binibini 19 Maria Lina Prongoso in a collaboration between Polly Lagyap & Mayor Madelaine Gazmen and Binibini 32 Jennyline Carla Malpaya in yet another Filipiniana. 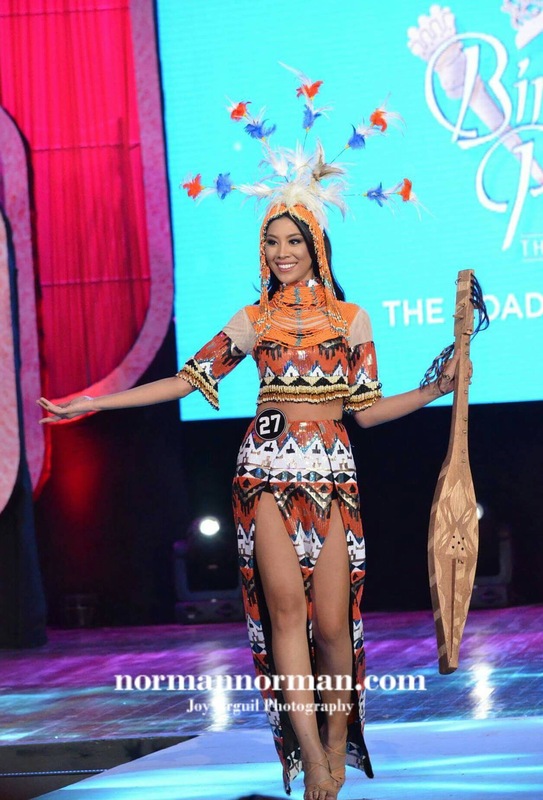 So the question is: will these traditional or indigenous attires be the ones worn by the eventual Bb. 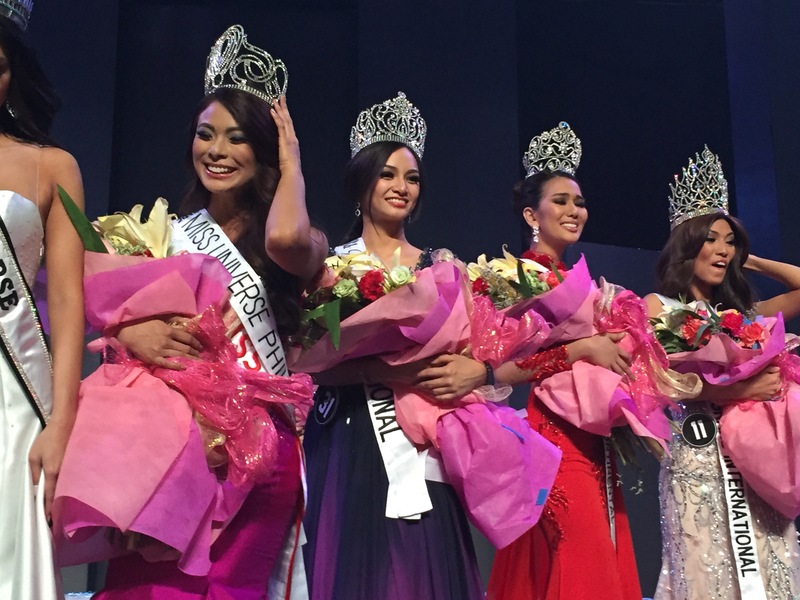 Pilipinas 2016 titleholders in their international competitions? 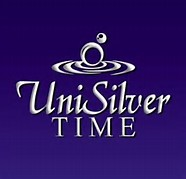 And more interestingly, will a Top 6 confirm somehow that there will indeed be six (6) titles at stake on April 17? But which NatCos stood out the most in terms of brave and daring? 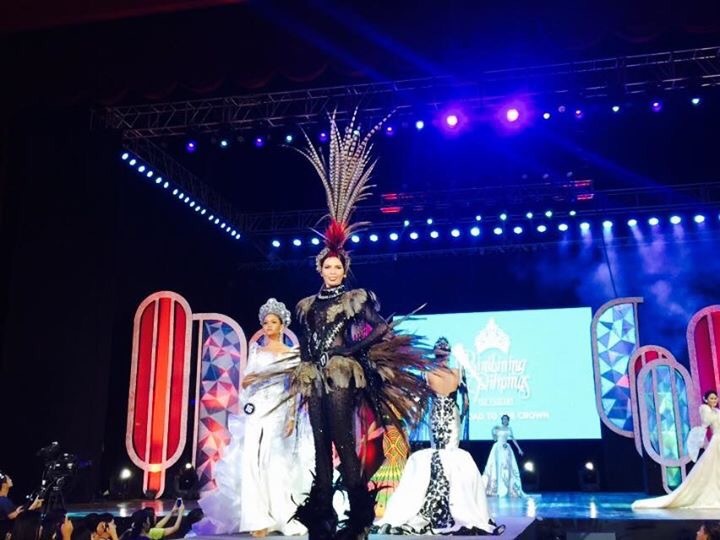 It’s the Ati-atihan-inspired number of Rocky Gathercole worn by Binibini 17 Priscilla Kim dela Cruz (see photo below courtesy of Jojo Bragais). Posted in: 1 Pageant Pages, 2 Shout-out-Looks. 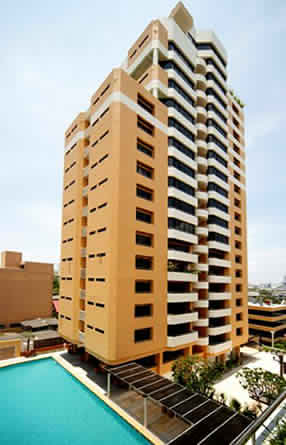 Tagged: Angela Fernando, Bb. 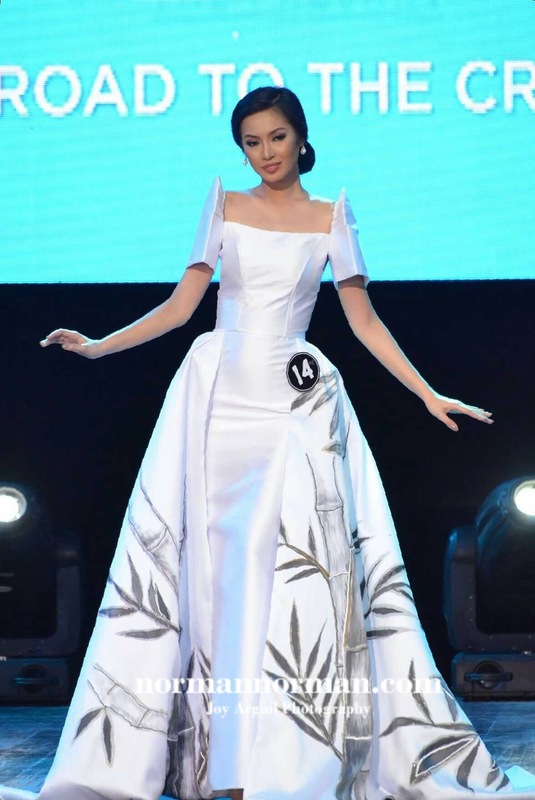 Pilipinas 2016, Roshiela Tobias. During the Charity Visit of the Bb. Pilipinas 2016 Official Candidates at the Sta. Ana Hospital, two (2) of the ladies – Binibini 3 Angela Fernando, MD (a postgrad intern at the Makati Medical Center) and Binibini 9 Roshiela Tobias, RN (an OR-RR nurse of San Fernandino Hospital) were actually utilized by the Doctors at the said institution because they remain in active professional employment as such. 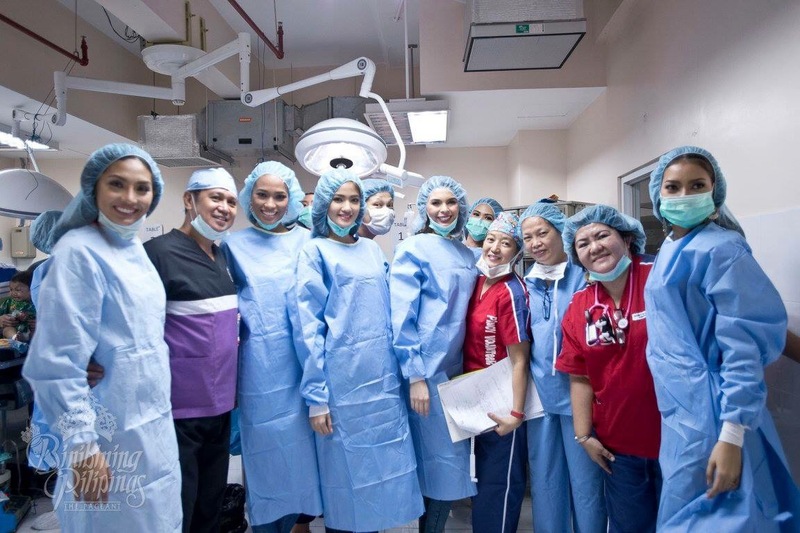 In the case of Angela, she was thrilled upon learning that she was recognized by the Doctors and was asked to scrub in for the procedure, just as Roshiela willingly gave her OR assistance as this is really her nursing specialization back in Pampanga.